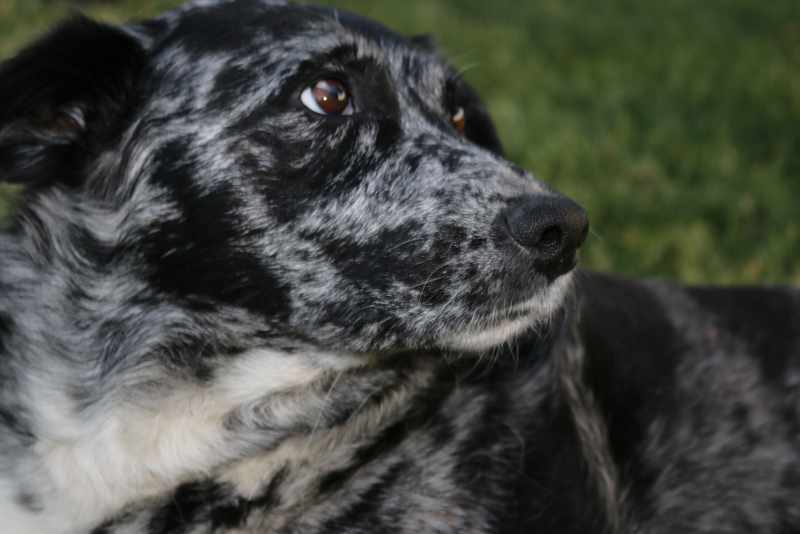 In December 2013, we saw Ninja, a beautiful blue merle Texas Heeler and fell in love. She was being fostered in Lewiston, having been given to a rescue after she had a litter of pups, and her her human mom, “couldn’t deal witWe’re a bit baffled, as we cannot imagine a more perfect dog. She is intuitive and sensitive. She positions herself in a central location to keep track of the sanctuary residents wherabouts. She is very protective and fearless. One day on a hike a bull terrier mix came running up to Greg. He was wagging his tail but when Greg reached to pet him, he lunged at Greg’s hand. In the blink of an eye Ninja had sprung from Greg’s side, chest bumped the terrier so hard she bowled him over and he took off running. She warned us before one of our dogs died that he was ill. She would sniff his belly, whine, and bark at us. Two months later Petey died of hemorraged pancreatic tumor. 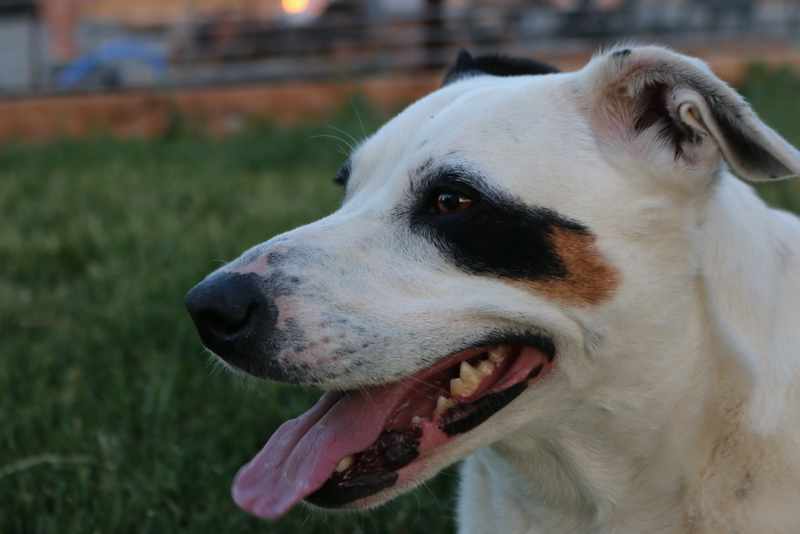 She is a natural therapy dog and tends to stay by visitors to the sanctuary afraid of dogs. Otter was about 8 months old when we picked her up in Ontario, Oregon. She hadn’t been exposed to many people and was very wary of us. It took us about a half hour to get near us and only after her mom came over and let us pet her. It took all of a few hours for Ninja and Otter to start wrestling and play fighting. On the bed, on the sofa, skidding across the floor. Once Roxy came into the picture she had someone closer to her age to wrestle with. She is great at warning us when there are people near the sanctuary. She is also fearless when it comes to defending her own pack against predators. One time she chased a fox off the property! She is very fast, with incredible balance and jumping abilities. She, Roxy, and Ninja tear through the sanctuary taking turns being the chaser and the “chasee”. She is a joy to have around. She is mellow, intuitive, smart and silly. Whe you visit, she may bark loudly at you, but she will be your friend as soon as she finishes telling us you have arrived. Roxy was picked up on the 5th of July, 2015. She had been running around scared through a neighborhood during the fireworks the night before. She had been seen in the neighborhood for a couple weeks prior eating garbage. She was very skinny! We had not intended on keeping Roxy, but after a couple weeks we just couldn’t bear to part with her. We are so glad we did! 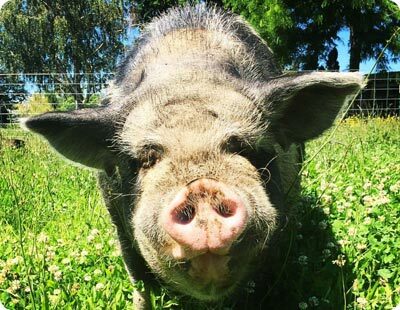 She is a big part of our sanctuary family. She thinks she is a lap dog. She literally gives hugs and kisses. She loves her humans, and all the animals on the farm. She entertains us with her antics, especially her deer like fence jumping! She can jump over a cattle fence from a standing position, and we measured a one distance running jump at 30 feet! You will usually see her running around with a tennis ball in her mouth playing keep away from Otter. They can wrestle the entire day. 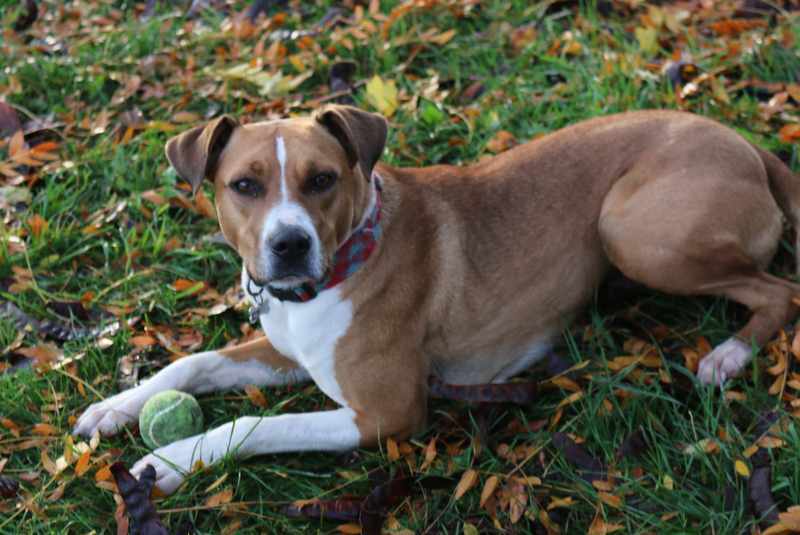 When you visit the sanctuary, make sure you say hi to Roxy and throw the ball for her. Maisy is our oldest cat. She is 18! Greg has had her many years. She and her brother Louie were unwanted kittens being given away. Greg brought them home. Louie passed away in 2010. Maisy is the gentlest cat you will ever meet. Her hair is soft like a rabbit’s fur. Maisy took care of Edie, when Edie was a baby. She used to have lots of energy fro playing but now she likes to sleep on the catmint and in the sunny spots. We cherish the remaining time we have with our old gal. She is very special to us. Sasha is our latest rescue gal. We were called out to pick up a kitten that was injured by a dog. She was 5-6 weeks old, malnourished and her tail was mangled and infected. We expected to have it removed but she was too sick and small. We kept her on a course of antibiotics and in a few weeks the infected tail portion fell off. She is gaining weight and a normal, happy kitten- with a stumpy tail! She is a lot of fun. She now has so much energy. She chases al lthe cats around, dashes up the cat trees, and wrestles with Reggie. We are excited to watch her grow up. 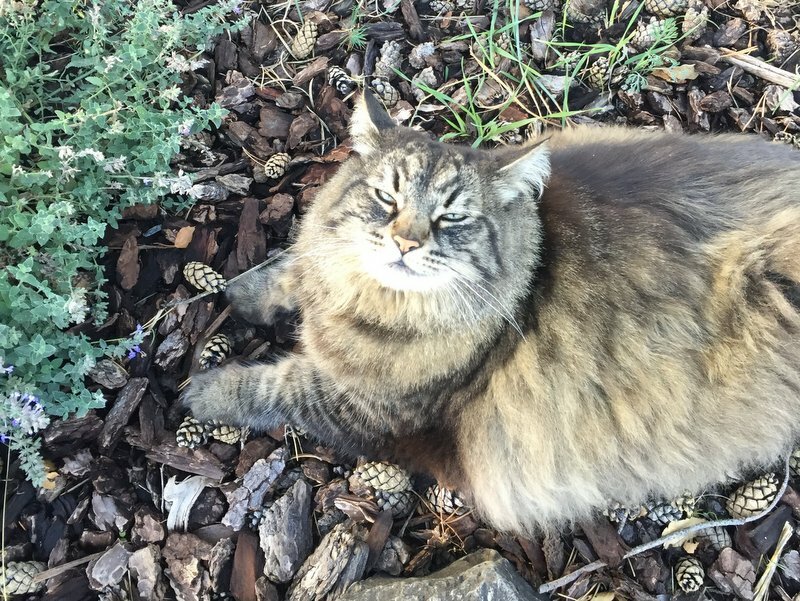 Athena is a huge, beautiful Norwegian Forest cat. She was adopted by us from POPP before we opened our sanctuary. She is a very independant cat. She likes to guard the food bowls from the other cats, and eats more than her share! She is eleven years old. She spends most of her time in the house now, napping on the furniture. We think she is one of the most gorgeous cats! Edie is a beautiful female calico. She was a stray that wandered out of a not so good home on the 4th of July. The people did not want her. She was just a couple months old. Greg adopted her. That was 8 years ago. Maisy, our oldest cat, took care of her at Greg’s house. She kept her clean and they slept together all the time. Maisy had recently lost her brother Louie, and Edie helped fill the void. Edie spends her time hunting mice and sleeping in seceret spots around the farm. She keeps hidden when we have visitors. Keep your eyes open as she may just dash out from somewhere. 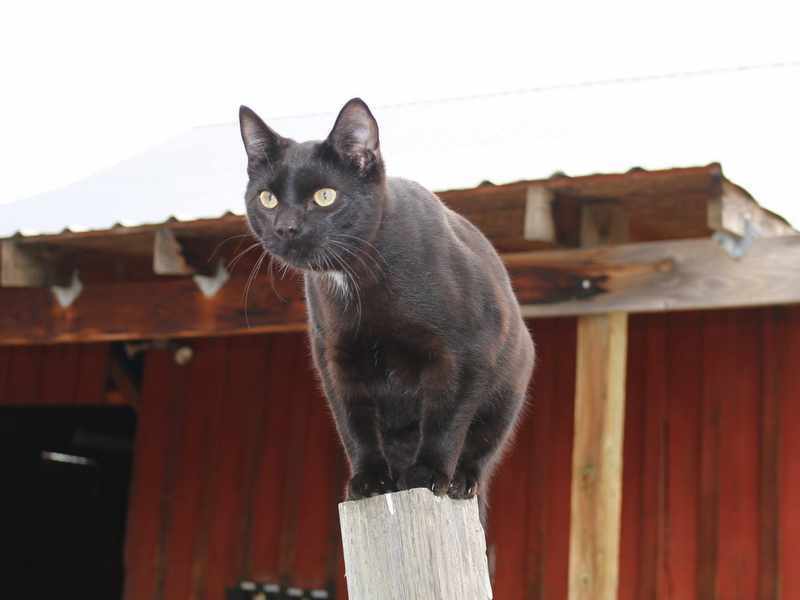 Felix was a stray barn cat that visited our barn at night to eat. He would run out when he saw us. 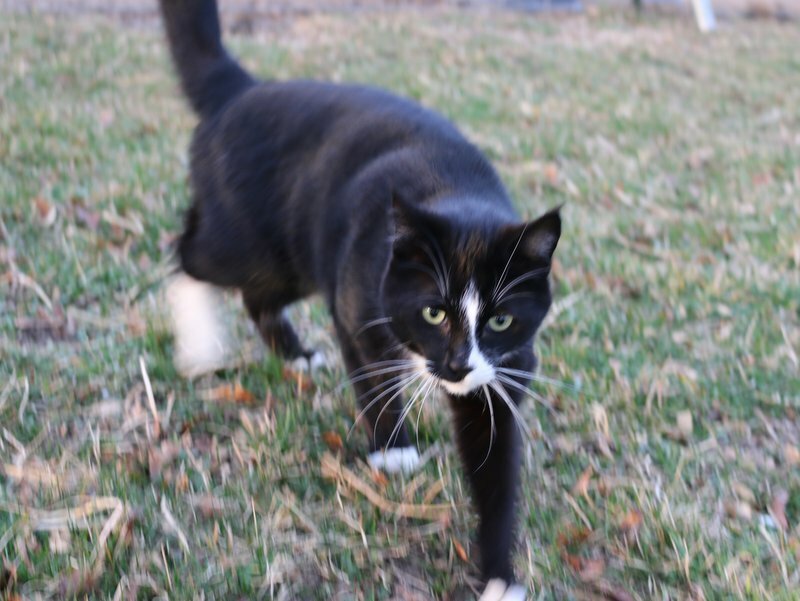 Then he started meowing outside the house very loudly, but would run off when we came out. One day he came to the porch meowing very loudly. He was sick. We set up a shelter on the porch, with antibiotics in soft cat food. Eventually he let Michelle pet him. Then one day he ran in the house and hid behind the gas fireplace. Then he hid under a cabinet, and then under the bed. After two weeks we were able to get him to a vet. He was already neutered, but could not open one eye due to entropion, where the eyelid grows in toward the eye. Our supporters raised the funds to get him the surgery he needed. He recovered well, and can now use both eyes! Felix is never is far out of the house, preferring to sleep on our bed. 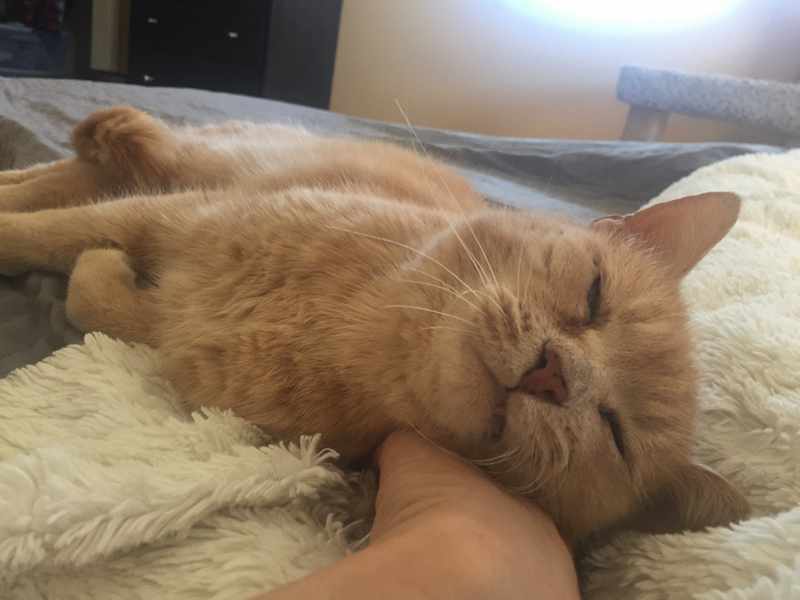 He loves to snuggle and bet petted. 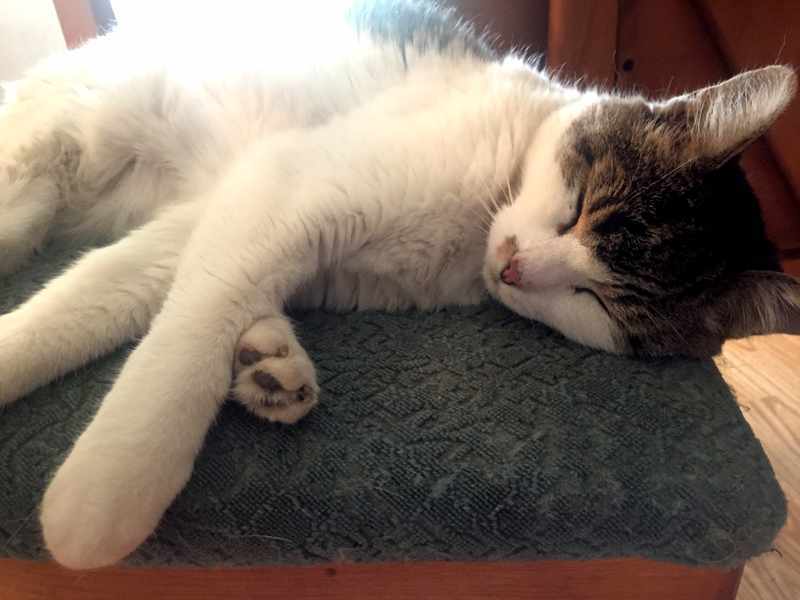 He is a senior and we are happy that he now has a loving home for the rest of his life. Prince Meow Meow Kittington was brought to the sanctuary as a kitten. Eastern Washington has a very big problem with unwanted kittens. Many people do not spay and neuter their cats, and they have lots of kittens, then those kittens grow up to have more kittens. Please spay and neuter your cats! There are low cost options in our area. 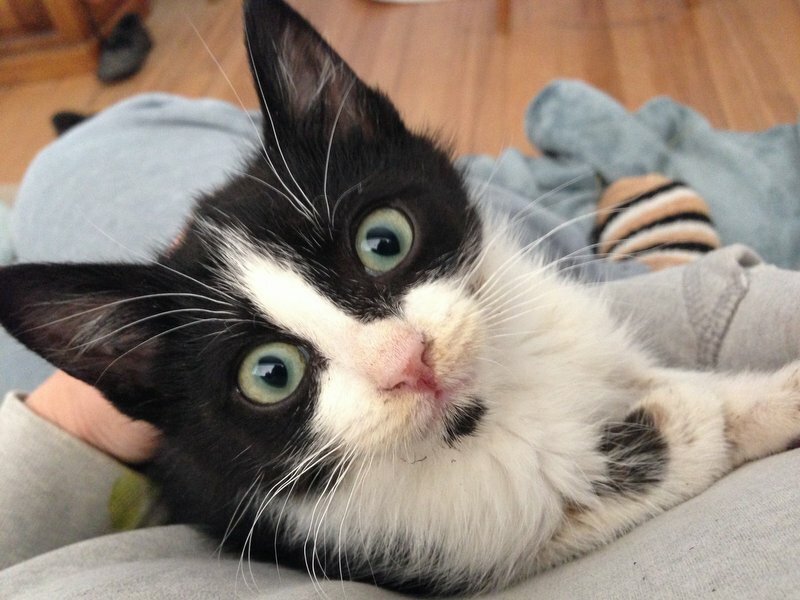 We intended to foster Meow Meow, but he was so sweet we fell in love, and couldn’t bear to see him go. He is best friends with Reggie. 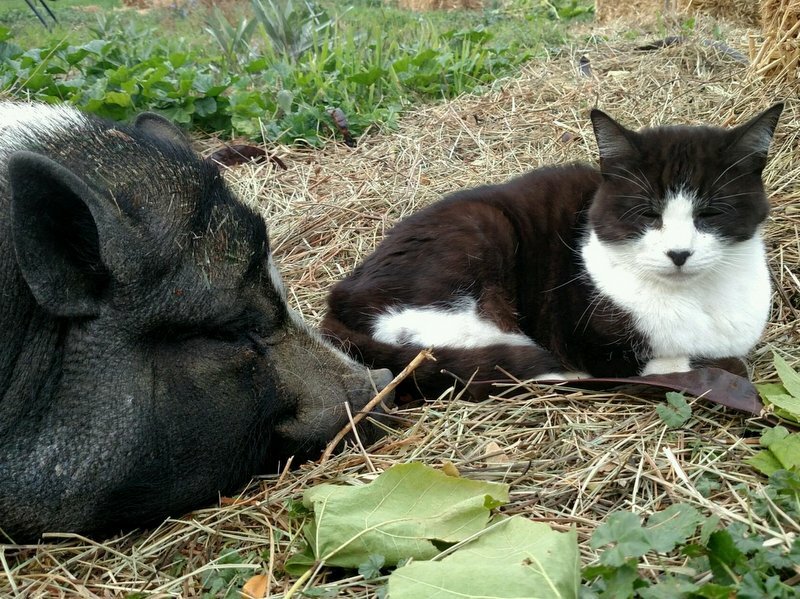 They spend most of their day frolicking around the farm, hunting mice, and sleeping in the hay. He is very affectionate and loves to snuggle when he comes in at night. Reggie was found batting at cars in the middle of a busy road here in town. Greg pulled up and Reggie jumped in the truck as if to say, “Where have you been? I’ve been waiting all morning.” No one claimed the six month old kitten. He became a permanent resident. Reggie was meant to be a farm cat. He was not afraid to make friends with the donkeys, the pigs and the dogs. He chased the chickens when they first came but now he lays in their coop looking for mice. Reggie seems to be everywhere you look: up in a tree, on top of the barn, in a pig hut, on top of the hay bales, in the donkey pasture, and in the house. Keep your eye out for Reggie. He’s our only all black cat and can be anywhere! Miss Kitty is our second oldest cat. She has been with Michelle for 14 years. She came from a rehoming situation. 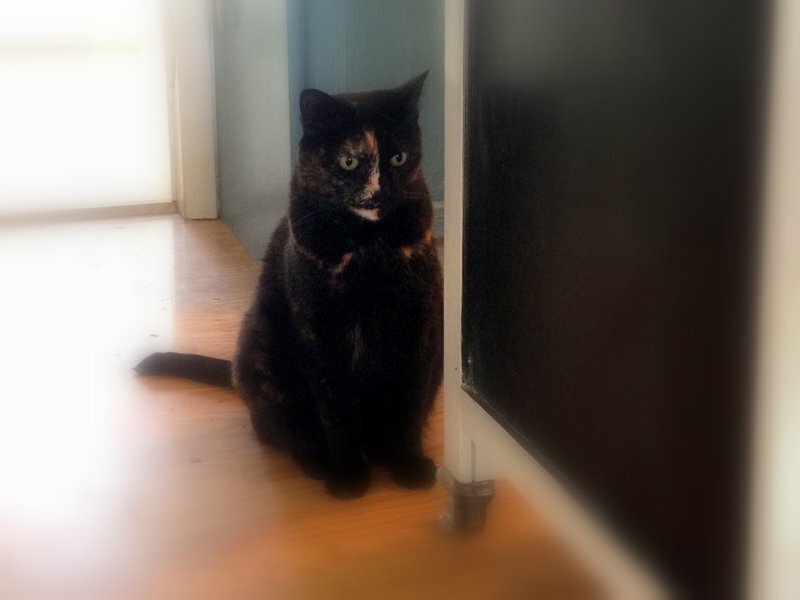 She used to be very obese, and grumpy. But in the last two years she developed thyroid disease, and now has kidney disease. Both of these conditions have caused her to become very skinny. She is not responding to treatment. We know our time with Miss Kitty in limited. She has grown to be very sweet, and we spend as much time loving on her as she will allow.